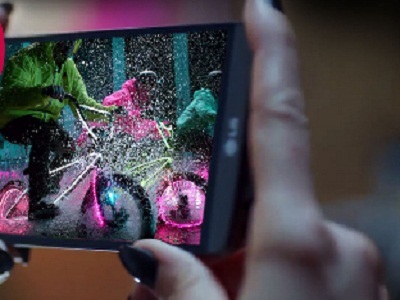 MUMBAI: LG Electronics today launched its new flagship smartphone LG G3. "With G3, LG has truly broken technological grounds and we aim to spearhead our vision of 10 per cent smartphone market share by end of 2014 for LG's mobile division in India," LG Electronics India Managing Director Soon Kwon said. The phone is to be endorsed by Bollywood megastar Amitabh Bachchan, the company said. The South Korean company will release 15,000 limited edition G3 smartphones with the actor's signature in the Indian market.